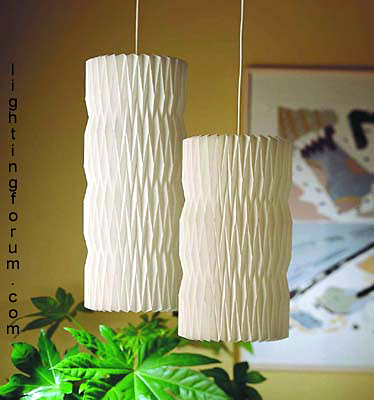 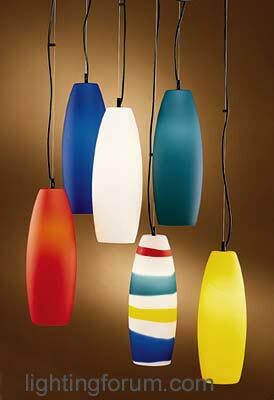 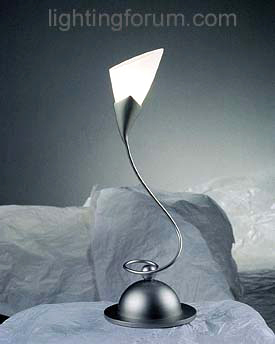 I.E., as the company is known throughout the industry, continues to discover and develop unusual lighting products from sources throughout Europe and the United States. 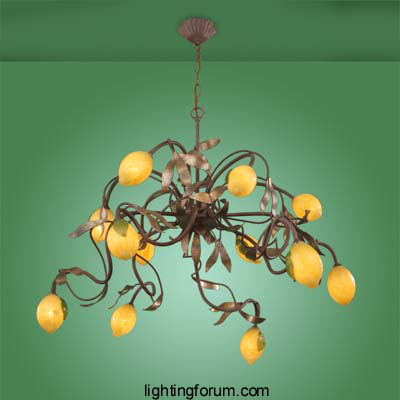 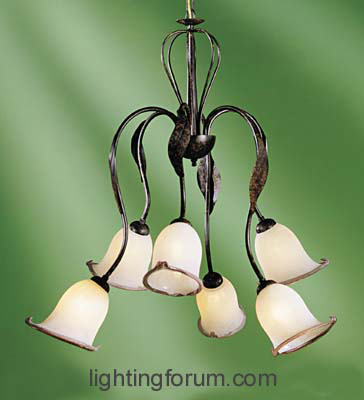 Illuminating Experiences products are sold by fashion-oriented retailers of lighting and home furnishings throughout the United States and Canada. 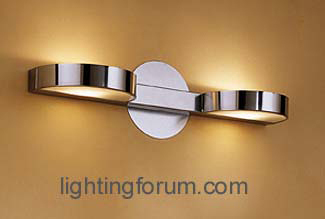 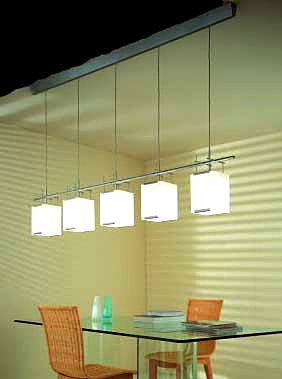 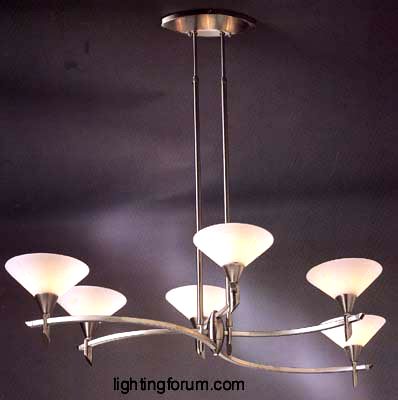 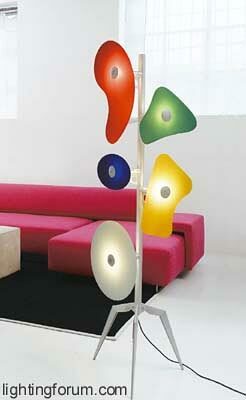 Illuminating Experiences also serves the hospitality and contract markets with stock and custom designs. 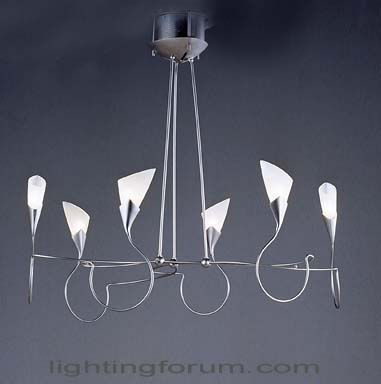 Among the major lines Illuminating Experiences distributes are Vetreria DeMajo—handblown Murano glass lighting; Lamp International—unique handcrafted Italian wrought iron and glass light sculptures; Meltemi—contemporary glass lighting; and Early Electric—traditional American lighting with a vast assortment of designs.